Your birthday is fast approaching and the Facebook event you’ve created, have your friends itching as to where you are going to host it. It’s a big task. You want it to be memorable but still be a convenient location for all of your friends to make it home with an affordable Uber ride. Would everyone enjoy waterfront views? Or something more intimate? The stress! 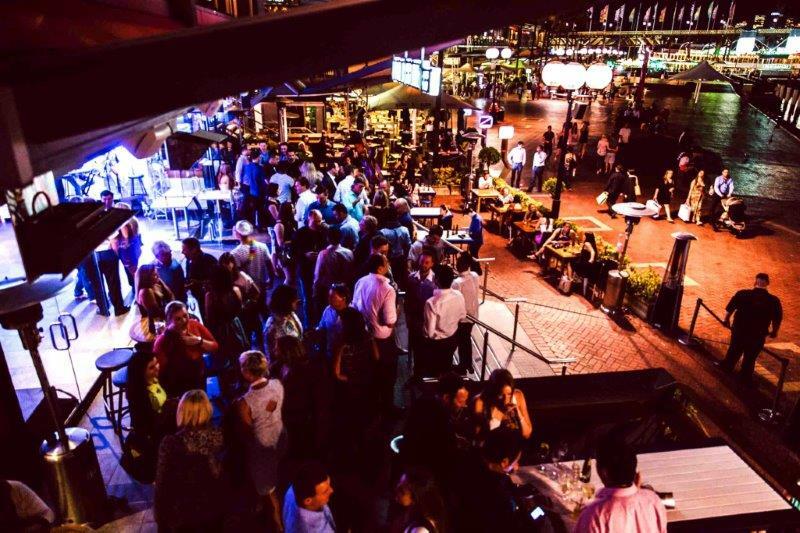 Situated in Darling Harbour, The Watershed Hotel is a prominent party place where you can even get your very own waiter through VIP bottle service. If you’re looking for a feast or just some cocktails to get the night started, then you have come to the right place. The Watershed caters for any kind of venue with set menus and drink packages. There is a boat theme going on (obviously) so expect to say hello to a sailor or two. There’s an outdoor area to enjoy those magnificent views of Sydney or an indoor area to drink, dance, and party till your heart’s content. With no lock-out, you can dance until the sun comes up (and then watch from the al fresco area). Live performances from Sydney’s best DJs on Friday and Saturday nights and Sunday afternoons. A 3 storey modern bar with a rustic twist that exudes a nautical vibe through its white and navy striped cushions and atmosphere. With its stylish and serene ambiance (away from all the hustle), The Captain’s Balcony caters for a few drinks or an extravagant night out. There is an extensive cocktail list that will leave you ordering a second or possibly third drink. $15 lunch special which includes a drink of your choice. There are plenty of beers and wines starting from $10 to choose from including a range of sweet and sour cocktails depending on your mood. There are many rooms to hire including the entire venue. You can celebrate with 10 friends at The Captain’s Courtyard, 25-30 of your closest friends at the Balcony Room or 150 friends at The Captain’s Balcony…the choice is yours! 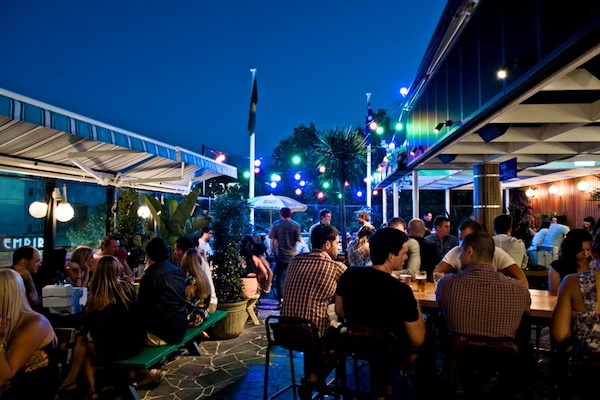 The Glenmore Hotel is a 3-level pub that has 180 degree views of Sydney Harbour and the CBD. Gourmet food and a rooftop bar are just the additional advantages that you get here. 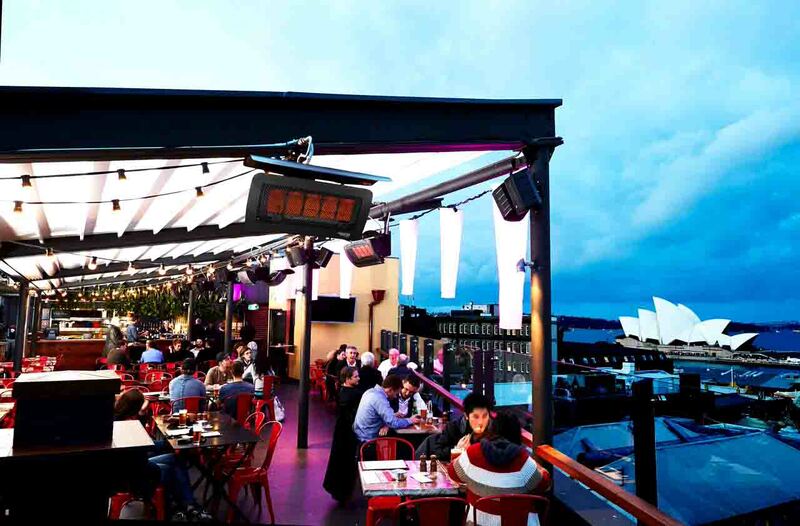 No matter the season, The Glenmore Hotel has a retractable roof to survive through any of Sydney’s rain or hail ….so you’ll never miss out on having a drink. You can even reserve tables at the rooftop! There are a range of drinks available including signature cocktails that are available upon request as well as cocktail jugs that are enjoyed among friends! Don’t miss out on the special events they host by visiting their website! 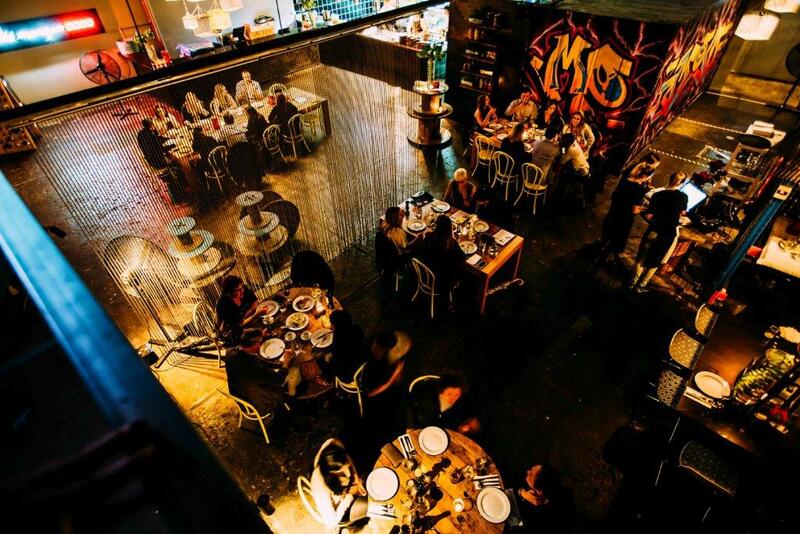 Located in the heart of Waterloo, Mojo is a warehouse wine and tapas bar that serves dishes from Luke Mangan’s 21 restaurants. A New York inspired late-night bar that will keep you buzzing for more drinks. They will cater to your every need to make sure your function goes off without hitch! Or if you’re feeling like a few nibbles after your night of partying, then Mojo will happily create dishes to satisfy those end-of-night hunger demands. You can wash down their delicious food with one of many Australian or international wines. If you want to end your birthday night with a bang, then you can get front row seats to the best food theatre in Sydney, Virgin Australia test kitchen. It can be an intimate experience with your friends that will add a ‘wow’ factor to your night! Open Wednesday to Sunday until late. 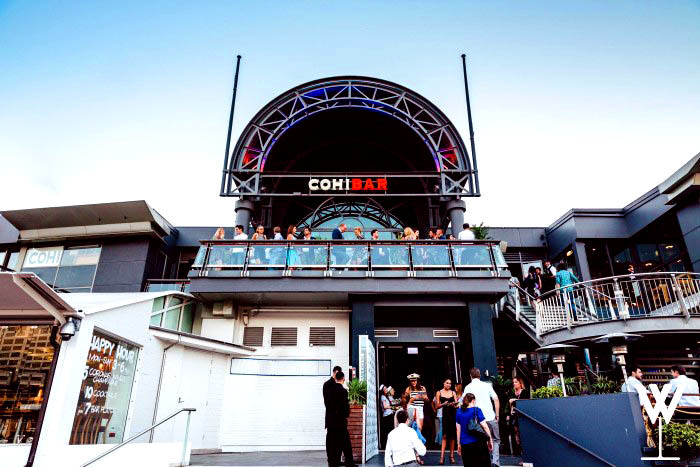 Cohibar is a vibrant cocktail bar that has city skyline views with its harbour-facing terrace. This diverse bar has so many features that you don’t know where to start. You can reserve an area to host your very own birthday, dance along to one of many expert DJs, get the ultimate drinking experience by ordering bottle service, joining in the fun of ‘Martinis and Manicures’ to pamper you and your friends, take part in the cocktail or Cuban master class. You are definitely spoilt for choice. With Cuban influences as evident in their broad list of drinks, you can try any of their rum, whiskey or tequila based cocktails! 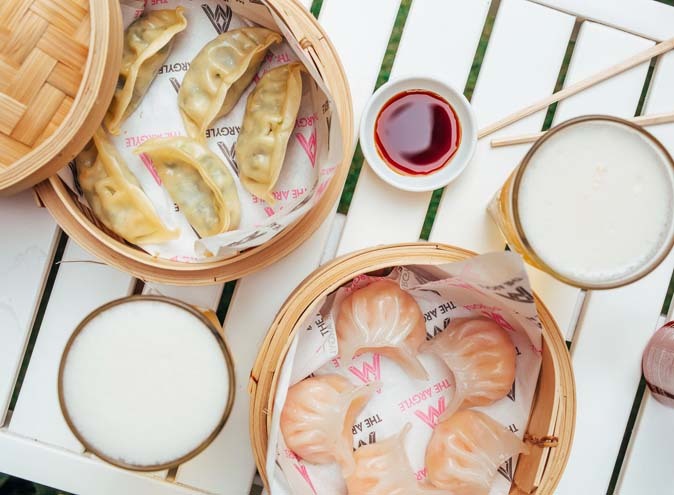 You can pair one of your drinks to a selection of food items on their menu. Whether you’re feeling like oysters, a seafood platter or a classic Cuban sandwich, Cohibar has you covered. There is no lock-out so you can drink and party until very very late! 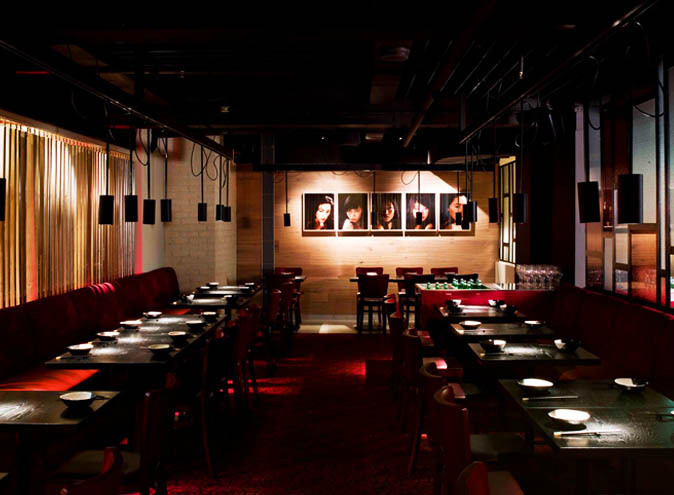 The Avenue exudes a 1920’s Berlin jazz/cabaret theme with a modern twist on its European-cuisine. 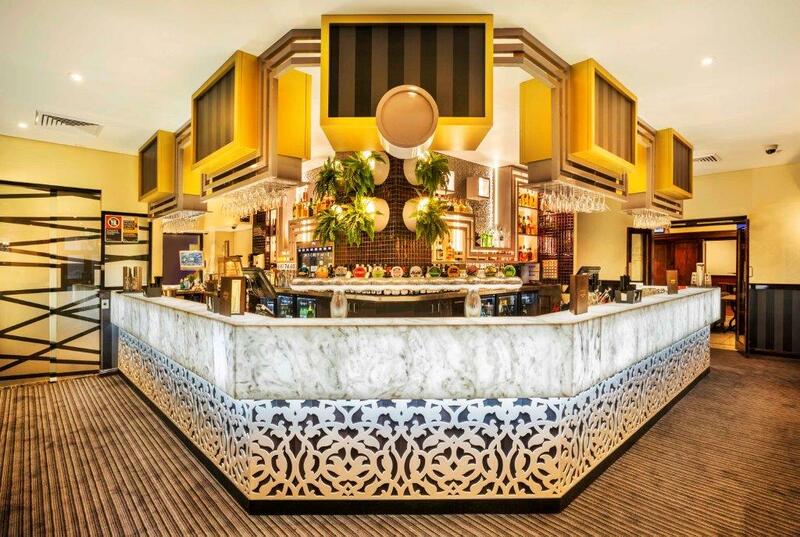 Opening as one of the first late-night venues in Chatswood, it has exceeded all expectations providing great food, great wine and great ambience. 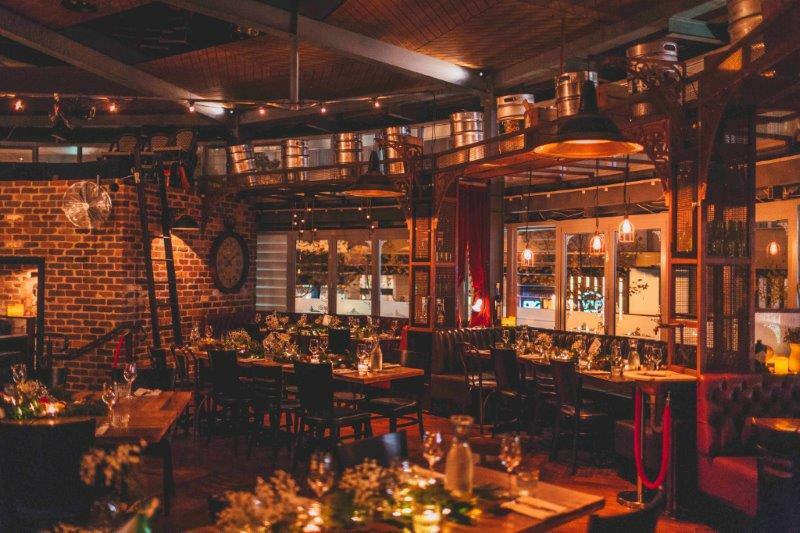 If you’re a lover of vintage, then you will be impressed with the décor of the venue including luxurious customised leather booths and hand painted murals of 1920s posters. Offering 3 separate areas to enjoy drinks and dinner; the bar, the courtyard and the comfortable booths. Ask the waiter about their cellar specials and limited fresh brews and you’ll be in for a treat! A truly unique bar for an unforgettable birthday! It may look like just your average local pub, but look again. 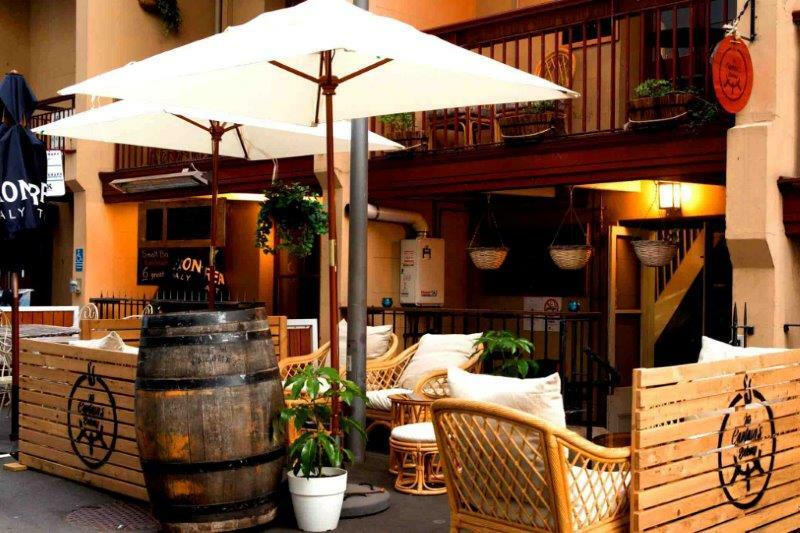 With its renovations, The Crows Nest Hotel has been modernised with its new courtyard and rooftop terrace. It comes with outdoor heaters to provide warmth on those chilly nights. 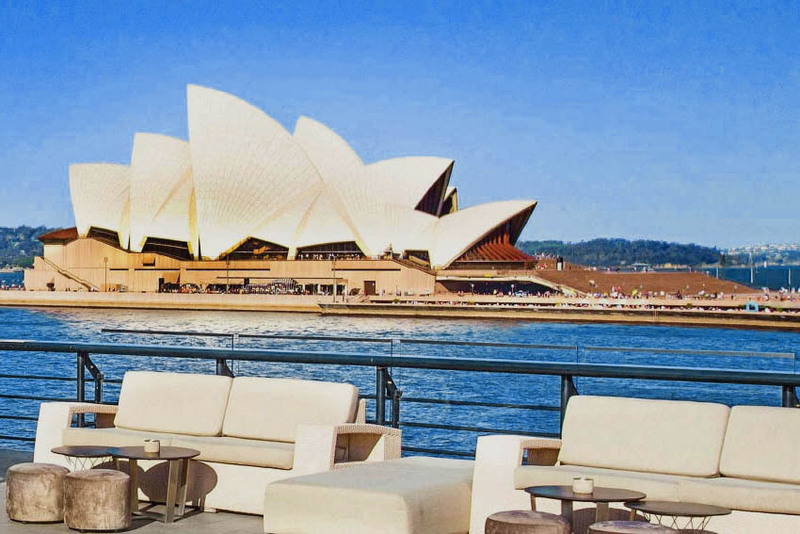 Whether you want to sit in one of the luxurious booths or head up to the rooftop to take in Sydney’s breathtaking views. There are 8 function spaces that can be catered to your birthday as well as tailoring a set menu. 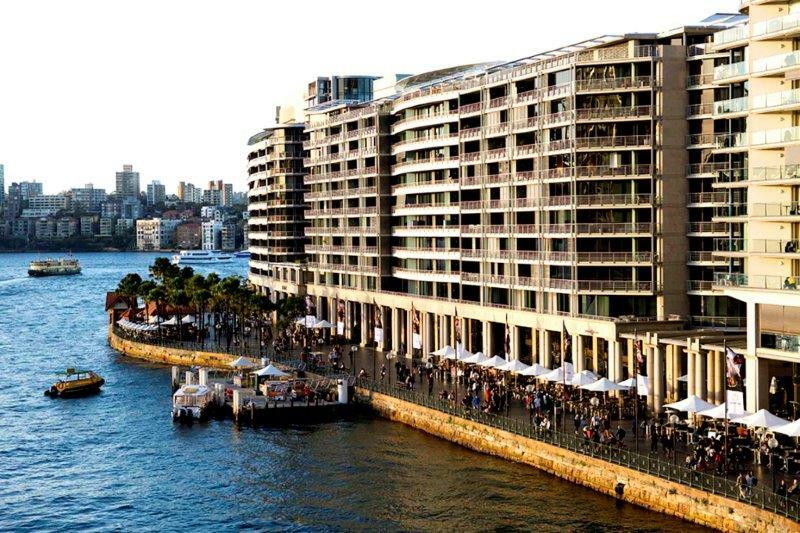 The Crows Nest Hotel is in a convenient location of merely being 10 minutes away from Sydney’s CBD. 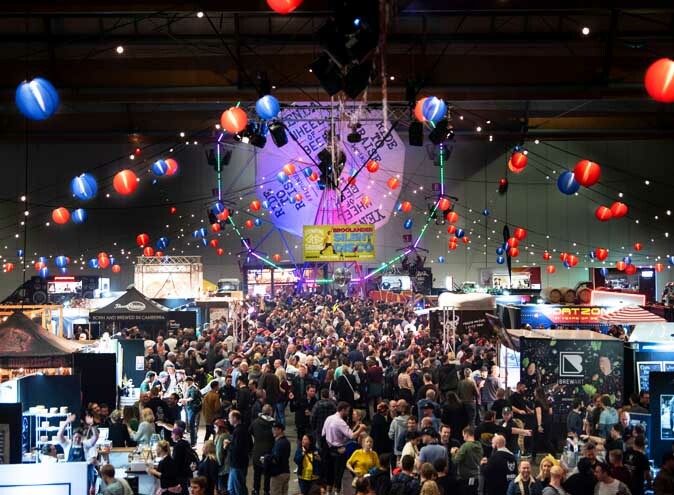 There are also plenty of events that you can be a part of, including comedy and trivia nights, sport on the big screen, live DJs and bands and television show inspired events such as Game of Thrones. Located above the Sugarmill Hotel, Sweethearts Rooftop is a fun outdoor bar and barbecue joint (includes fairy lights) that is perfect for any occasion. If you’re going to Sweethearts for just a few drinks, then be prepared to walk up not 1, not 2, not even 3 but 7 flights of stairs. It may be a little workout, but it’ll all be worth it once you see the view. Or indulge in the barbecued meats. Sweethearts is the place to be to celebrate your birthday off in style in a casual, yet trendy bar while being able to embrace the city skyline views. You can reserve indoor or outdoor rooftop spaces (that are covered when it’s raining), including hiring out the pergola or even the entire venue! Make sure to book in advance as they book out pretty quickly. Buckley’s is a waterfront bar that is walking distance from the Opera House. Offering 3 semi-private areas that are indoor and outdoor, Buckley’s is an ideal location to host birthday drinks while embracing the spectacular view. The venue takes pride in sharing their culture of specialty crafted Australian beers with locals and visitors. With their abundance of beers, you can order share plates to share among your friends or one of their classic meals. Specialities such as lamb ribs or pan seared chicken breast will surely please your appetite! In addition, Buckley’s has a range of cocktails including Carafes (serves 4 people) for $26 which include Rose Sangria and Gin Garden or you can get one of their signature cocktails such as the Mango Mojito or Flirtini. To enjoy some (rather cheap) birthday drinks, happy hour starts at 5pm with $6 wines and $8 pints. 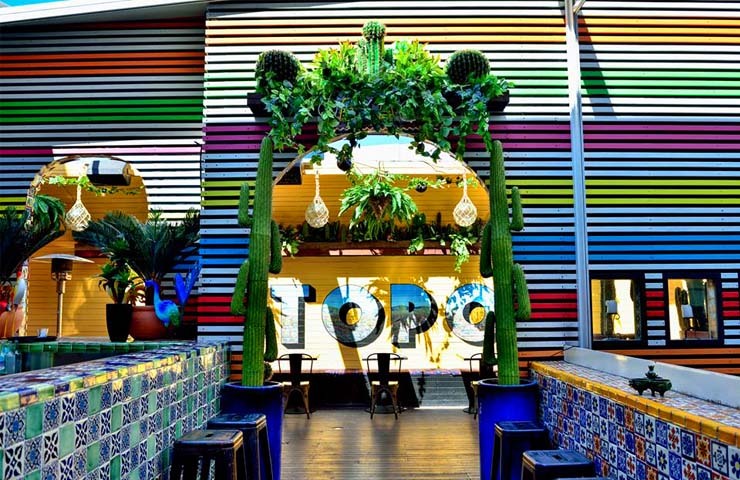 One of Sydney’s well beloved Mexican rooftop bars, El Topo lets you step into Oaxaca, Mexico (without the expense of flights). El Topo caters a range of delicious foods including vegetarian and gluten-free options while delivering authentic flavours and meals. You can hire out parts of the venue (or the entire venue) and celebrate a Mexican-themed birthday where they will tailor every need you have to allow your birthday to be just perfect. On Saturday nights the lower level (El Topo Basement), transforms into a dance floor with lots and lots of margaritas and DJs to dance the night away! Well-known for their signature margaritas, try a Cherry Ripe or a Jalapeno margarita to spice up your night. Happy hour starts from 4pm-7pm which offers $10 margaritas, $20 sangria jugs and $5 craft beer of the month!